Chennai Super Kings Battle Of Chepauk 2 live on iOS! 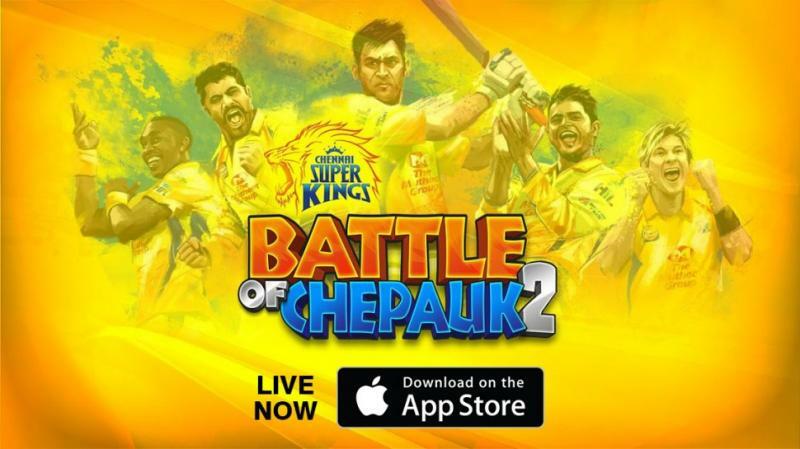 Battle of Chepauk 2 – the official game of Chennai Super Kings is now live on iOS. Love cricket? A fan of Chennai Super Kings, the most successful IPL team? And of Dhoni? And Suresh Raina? And other great players in the CSK team? Well here's your chance to show what you can do with this fantabulous team. Select your 11 Players and hammer your way to the top. The throne of Chepauk is all yours to capture. Are you ready for the battle? Then give a royal roar and lunge ahead.